The revolution of the evening news. The ¾” U-matic video format was developed by Sony in 1971. It was one of the first video formats to contain videotape inside a cassette (as opposed to a reel-to-reel). Both the ¾” U-matic cassette and the decks used to play them were very large in size. They provided broadcast-quality playback, even though they had trouble displaying the color red. They were crucial in dethroning 16mm as the go-to format for news agencies. Many problems plague this aging format. Besides the expensive cost of ¾” decks, the oxides in the tape can fall off and clog up deck heads, requiring frequent cleaning. These tapes are also susceptible to a condition known as sticky-shed syndrome. This is where the tape begins to stick to itself, preventing playback in any deck. We are experts at resolving these issues in order to transfer your videos to digital format. We convert ¾” U-matic PAL! Los Angeles Video Transfer digitizes U-matic tapes to high quality digital files. We use industry grade digitizers and encoders to provide the highest quality possible. We provide both lossless and lossy codecs. 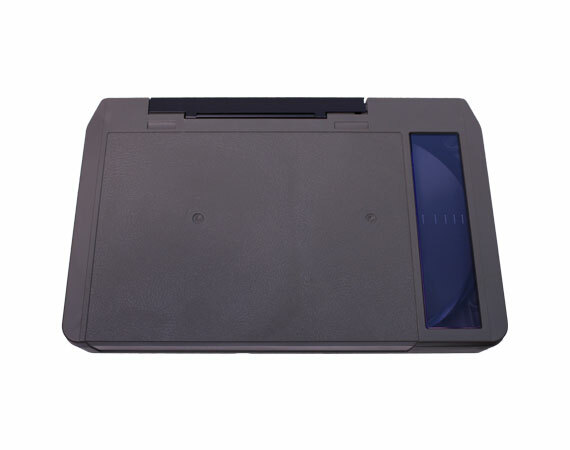 We can also make DVD copies of the material for easy viewing.